it could really damn well be the END. “The end of never is the beginning of always”? 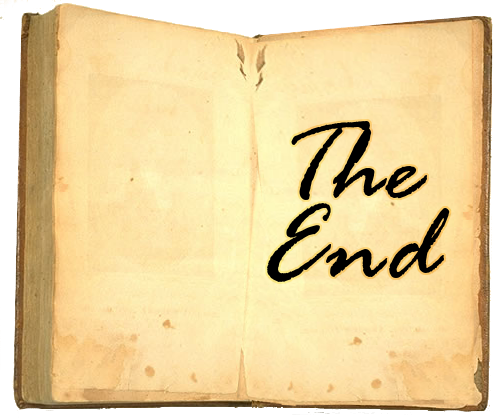 Books finish with The End. But is the story over? Do the characters live on, at least in the reader’s mind? at least until the last reader is gone. “I’ve realized that when I die, it’s over. Nothing is left but cold old bones. held his hand when he took his last breath. A story can never finish if there’s always someone else just started the book. We are not powered by batteries, so when our bodies let us down that essential ball of energy, that life force within us carries on like radio waves that travel through the galaxy. That force is still imbued with all the feelings we invested in it so love can stay around us. Your dad’s not gone Pam. I SO agree with everything you say here. And you say it so much better than ‘scientists’ or ‘theologians.’ We are NOT powered by batteries, but a force with all the feelings we’ve invested in love. 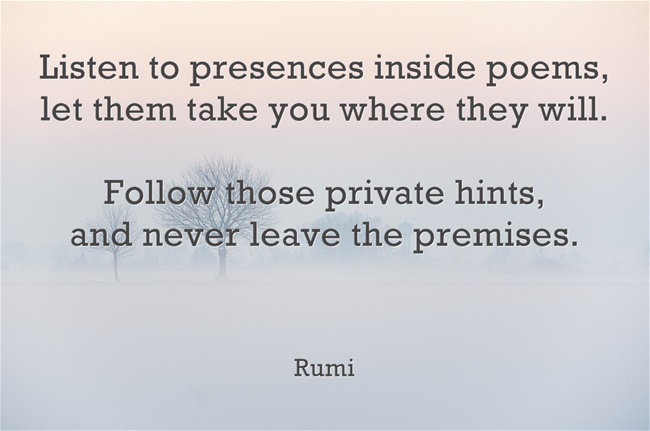 YOU are the poet. And the wise man. Massive hugs returned. I loved the poem. It fit perfectly with what I was experiencing and pondering this past week. As I head into the sunset of my life, I’ve pondered the “end” more frequently than when I was younger. I have no idea what goes on after my last breath, but I do know where my remains will be placed. Some how that gives me a measure of peace and serenity. Earlier this week my wife, Christina, and I took a quick trip up to Oregon and spent the better part of the day driving and stopping and talking about where she should spread my remains along the Siletz River. I spent a considerable amount of time fishing the Siletz River for steelhead while I wading through college at Oregon State University. The river turned out, by a stroke of luck, to be the subject of my master’s thesis. If fishing conditions were right I was usually “on the river”. It felt good to share my feelings and fables of this beautiful river with Christina. Now I know at least one other person will feel the grace of this magical stream; a perfect creation by God. What happens after I am mixed with the silt and dispersed by the tides I have no idea. But my remains will become part of an ecosystem that I loved and that will provide some measure of peace as I drift into the “end”. 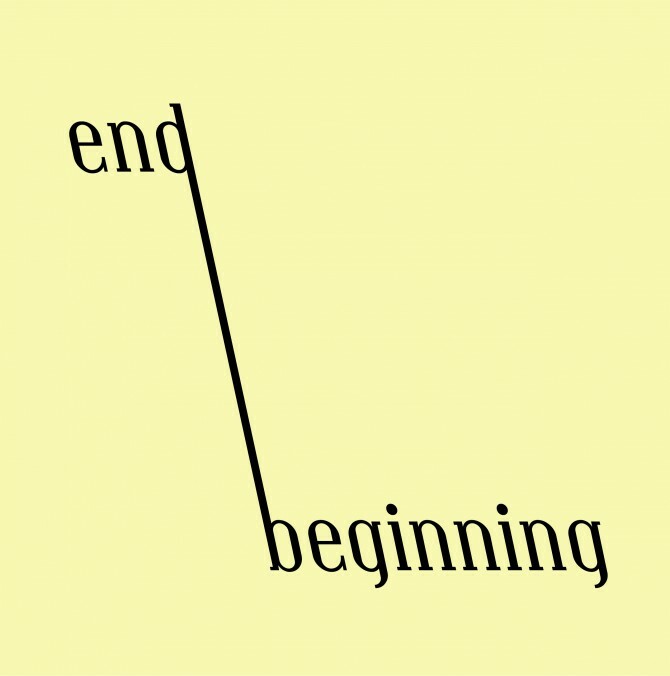 Yes, this is a beautiful way of planning for your ending (which of course, will be a beginning of some kind…). So few people take the time to think of the beginning of their end (or vice versa), yet we all will approach an end, and should look forward to whatever the next beginning is. I wish more of us would do what you and Christina did. ‘..until the last reader is gone.’ Indeed the characters in a book are only brought alive by the reader, each of whom will picture the story in a slightly different way, no matter how detailed the description. Ergo, no reader, no characters – they can’t exist. But wait! Do the characters live on in the memory banks of previous readers? That brought a tear to my eye, goose bumps to my spine, therefore, a very successful poem! THANK you. This means a lot to me, considering our recent conversation! Ahhhhhh. Amazing what breathing in and out can do, isn’t it? I never thought of it that way – and it fits! Brilliant! I stole it. But I have always liked it. Wow. That last stanza, packed a wonderful wallop. You’re a marvelous poet, my friend. Thank you my fellow NJersean. I never know when I’m writing a poem. I just watch the lines flow out in utter amazement. Whoever’s writing it with me gives me new insight with each poem (and I know that sounds metaphysical or even ‘whoo whoo’ (as some in my family call it haha) but that’s the best way I can say it. Hey, if the “whoo whoo” works, who cares how “whoo whoo” it is? Sorry about your dad, but I do agree… the end is the beginning! So beautifully written, Pam…and I love and echo David Prosser’s response here. My dad felt the same way yours did – I loved the last two lines of your poem. Thank you! And I love the quote on your blog by Linda Hogan!